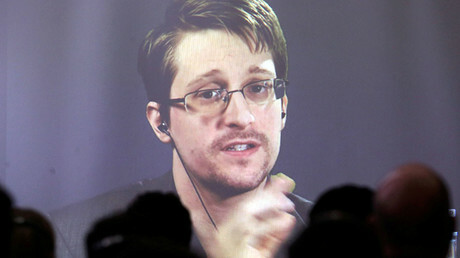 Recent reports that whistleblower Edward Snowden will be “gifted” to President Trump are meant to scandalize public opinion and show that the new administration continues to face pressure from opponents, said Russian Foreign Ministry spokeswoman. “Today, US intelligence agencies have stepped up their work, updating two stale stories, ‘Russia can gift Snowden to Trump’ and ‘confirmation found on the details of the scandalous dossier on Trump allegedly collected by an ex-employee of British intelligence.’ But it may seem so only to those who do not understand the essence of the game,” Foreign Ministry spokeswoman Maria Zakharova wrote in a Facebook post on Sunday. 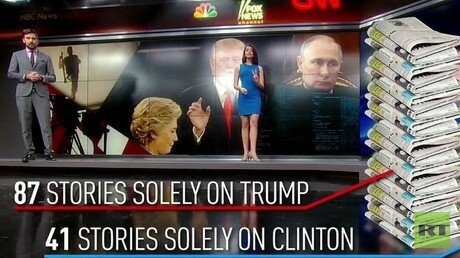 “None of these statements have been made by representatives of the special services, but is information coming from NBC and CNN, citing unnamed sources. The difference is obvious, but only to experts. Yet it is useful for scandalizing the public and maintaining a degree of [public outrage],” she said. The official representative of the Russian Foreign Ministry said that the new administration’s foreign policy has still not been formed because political opponents in the US are hindering the White House’s efforts to begin proper work. “It is evident that the pressure on the new administration on the part of political opponents within the United States continues, bargaining is going on. And that’s why the US foreign policy doctrine has not yet been formed,” she wrote. “How Russia will work with the White House in the international arena is journalists’ main question. In an interview with Irada Zeynalova to be released on Sunday, Sergei Lavrov said: ‘we are waiting for the team to be formed. 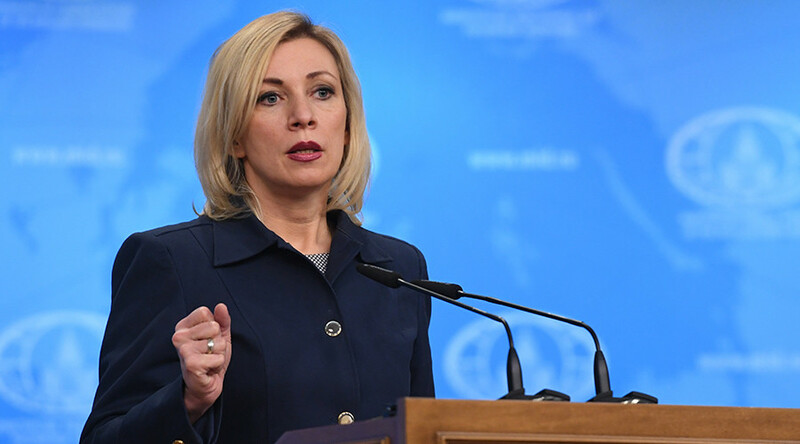 But what is more obvious: the delay is not due to the inertness of the new administration, but to the fact that it is simply not allowed to work,’” Zakharova said. Zakharova mentioned another report, published on Saturday, which asserts that some of the details in the dodgy 35-page dossier that made so much noise last month are true. It apparently claims, above all, the allegations suggesting President Trump has ties with the Russian government have been confirmed. Zakharova pointed out that, although the report cites “multiple current and former US law enforcement and intelligence officials,” it gives no names or specific quotes from them. The dossier, which was first published by BuzzFeed and CNN in early January, earned the two the title of “fake news,” which was even used by Trump himself to categorize the outlets. The release was followed by comments from the White House warning the media to stop trying to delegitimize the newly inaugurated president.